Frederick spent 5+ years with dizziness, or Meniere’s triggered by stress and travel. Stress induced symptoms suggested that transient dips in plasma oxygen levels triggered inner ear inflammation. The job was to turn off the inflammation. Our research showed Oxygen Multistep Therapy described by Manfred von Ardenne, as effective for idiopathic hearing loss – so we thought why not try, it’s cheap, fast, & safe. 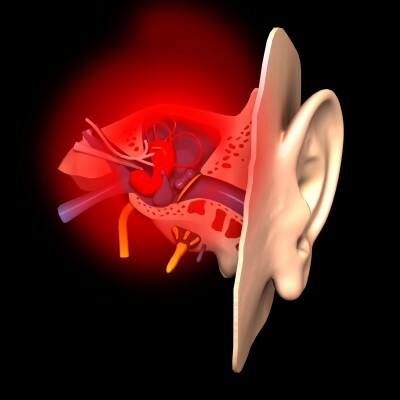 Menieres is closely related to tinnitus – except the tinnitus affects the auditory area of the ear instead of the balance. This result evidences Meniere’s appears to be primarily microcirculatory inflammation in the inner ear. These stacked energetic protocols target restoration of inner ear vascular flow, and restoration of cellular metabolism. Frederick’s vertigo has not returned one year later.